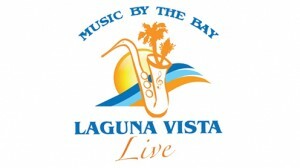 Family fun for the Laguna Madre area is scheduled Nov. 22 in this bayside community with Laguna Vista Live: Music by the Bay. The open-air event will be held from 5 to 9 p.m. in the heart of the city at Roloff Park, off of FM 510 behind City Hall and fronting the Laguna Madre Bay. Admission is free and open to the public. The rock ‘n” roll band Point Blank, is scheduled to perform. The band delivers everything from blues and oldies to alternative rock, to outlaw and country, according to City Manager Rolando Vela, who encourages residents to participate. 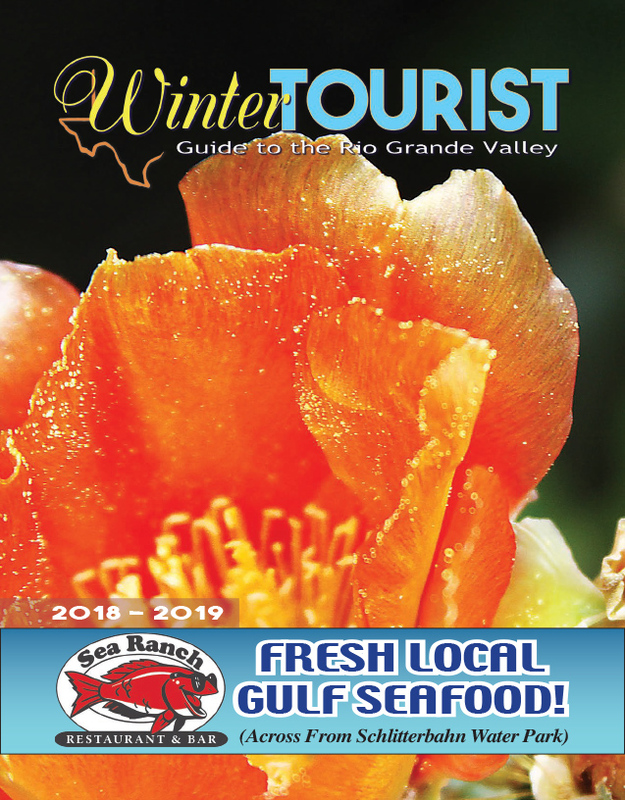 “This band had played everywhere in the Rio Grande Valley over the last few years; everywhere from Rio Grande to South Padre Island,” he said. Aside from performing at area pubs, restaurants, and private parties, Point Blank has been part of many benefit shows and outdoor festivals, he said. They’ve also been part of South Padre Island’s yearly ‘Beach-n-Biker Fest’ for the last four years, and will probably land another spot in 2012. Food and craft vendors are welcome to participate. For more information, call City Hall at (956) 943-1793. The Laguna Vista event is free and attendees are encouraged to bring their lawn chairs and stake out their territories for enjoyment. A family-styled venue, children’s events willinclude moon bouncers, and vendors will be offering delicious food and beverages, Vela said. The event site is located at 211 Fernandez St.
For more information on the event or the Town of Laguna Vista, call (956) 943-1793 or visit the town’s website at www.lvtexas.us.